Junior State Cup 2019 – Wrap up, Results, MVP’s & Tri Series Teams. A huge weekend of over 100 referees, 153 teams from 24 venues/over 2,500 players battle each other and the conditions for state glory at the Sunshine Coast Stadium. A massive congratulations goes out to all players that participated over the weekend for battling through the scorching heat whilst still maintaining a high standard of Oztag. Hats also go off to all the referees and officials that helped make the weekend run so smoothly. The 2019 Junior State Cup saw little legends travel from as far north as Cairns to the border line of Tweed Coast and everywhere in between. There was some fantastic skill on show over the weekend which makes us ever so excited for the 2019 Tri Series Tournament. This year saw the emergence of some new venues not only making appearances in the finals but also taking out the titles in their respective divisions. We had the usual suspects; Caloundra, Labrador, Miami & Springfield teams featuring in a number of finals but the emergence of the Coomera Chiefs and North Lakes Snakes in multiple finals will have the traditional powerhouses shaking in their boots in the upcoming seasons as they continue to grow in the years to come. 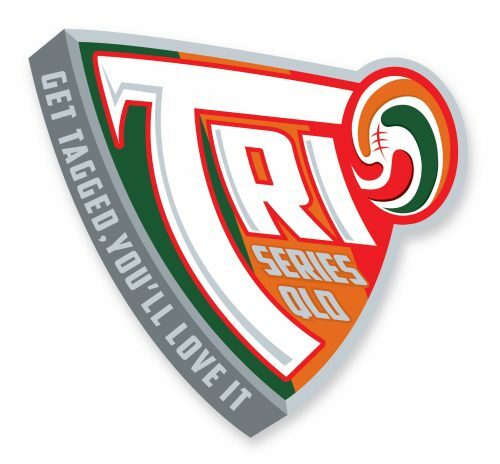 The 2019 Tri Series Tournament will be composed of the City Centurions, Country Mavericks and Barbarians teams that were selected from The Junior State Cup tournament over the weekend (see below for teams). This year we have also named a 16 player development squad. This squad will be the players that are on standby to fill the positions in any teams which may have players withdraw (see below for more information regarding how these squads work). For all the Finals Results, MVP’s and Tri Series Squads please check out the links below.